Airlines are sitting on a mountain of data. They have always been. It is one of the main reasons why they have been so successful in the past in developing customer loyalty programs (airmiles) and pioneering some data-based initiatives, such as demand prediction for routes, which allowed flight companies to optimize the number of empty seats per trip. Since the explosion of digital technologies, airlines can collect even more data, which can be leveraged through big data analytics to gain competitive advantages. Further, today, this kind of technology is widely accessible. Even smaller companies can now take advantage of big data analytics by successfully prioritizing the type of data they need to collect and analyze. Nonetheless, compared to other industries, flight companies are struggling to embrace advanced data analytics. Valuable, actionable data is left locked up in departmental silos and unintegrated legacy systems. 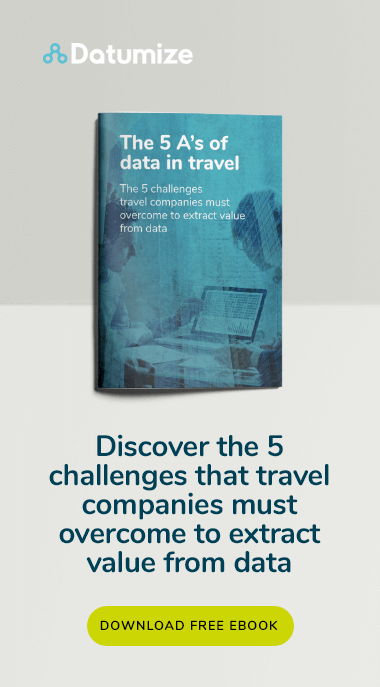 However, as the competitive environment gets tougher, more and more airlines are attracted by the amazing competitive advantages that advanced data analytics can provide. Let’s hence revise together what these competitive advantages consist of and how some industry players are using data analytics to outperform competitors. By the end of this article, you will have a clear idea of which advantages your business needs to pursue and how your competitors are approaching data analytics. Early adopters are already trying to crush their competitors in the airline industry by adopting a data-driven mindset and applying technology in innovative ways. If your business won’t keep up, your end is near. You can read here about how your organization can enact the corporate cultural and technological changes it needs to embrace data analytics. Advanced data analytics has had a heavy impact on marketing, driving its shift from mass marketing to highly personalised campaigns. As customer-centric industries like retail keep raising customers expectations, a personalized approach to a brands’ interactions with its customers has become a must. As such, there is no doubt today that data-driven marketing is a source of major competitive advantage. Luckily, airlines have access to a lot of detailed information for each individual customer. They know which is an individual’s preferred route or how she/he typically behaves when purchasing ancillary services. They even know each customer’s recent social media interactions with them and can access information from all the customers’ previous journeys. This data is then be used to get a holistic view of each customer. As such, airlines can offer more relevant marketing communications and personalize the customer experience. Eventually, this boosts campaign conversions and customer loyalty. It also reduces marketing expenses by delivering the right message, to the right target, at the right time. Some airlines have been analysing data for years now, attempting to anticipate where and when each customer will fly next and target them with personalized offers. For instance, United Airlines started as soon as 5 years ago, in 2014, to implement its “collect, detect and act” system, which replaced their old “collect and analyze” approach. They personalize their offers based on the analysis of 150 variables that compose each individual customer’s profile. 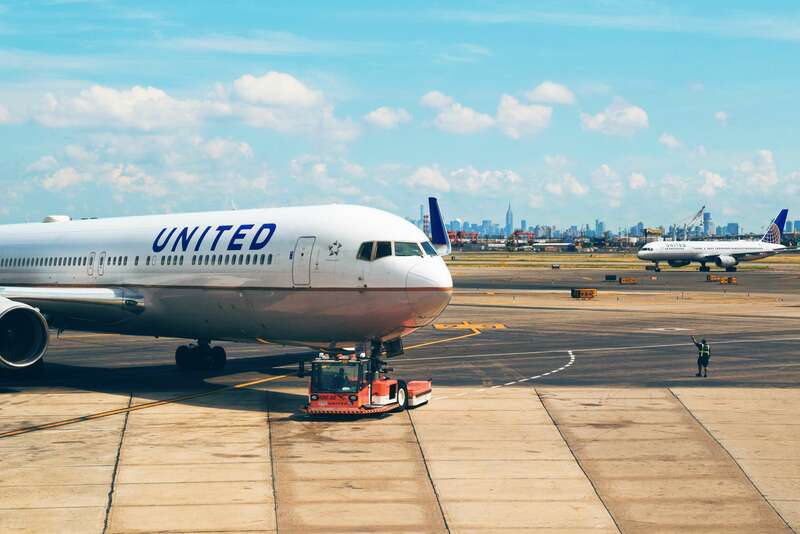 In terms of competitive advantage, United got a 15% year-over-year increase in revenues thanks to the implementation of advanced data analytics in their marketing strategy. The second competitive advantage data analytics offers airlines closely relates to the first. Data analytics favors the transition towards customer-centric business models, which is a major challenge in the airline industry. Companies that really understand and prioritize their customer demand usually benefit from critical competitive advantages such as increased sales and market shares, and more loyal customers. They are able to differentiate themselves from their competitors and increase customer loyalty. 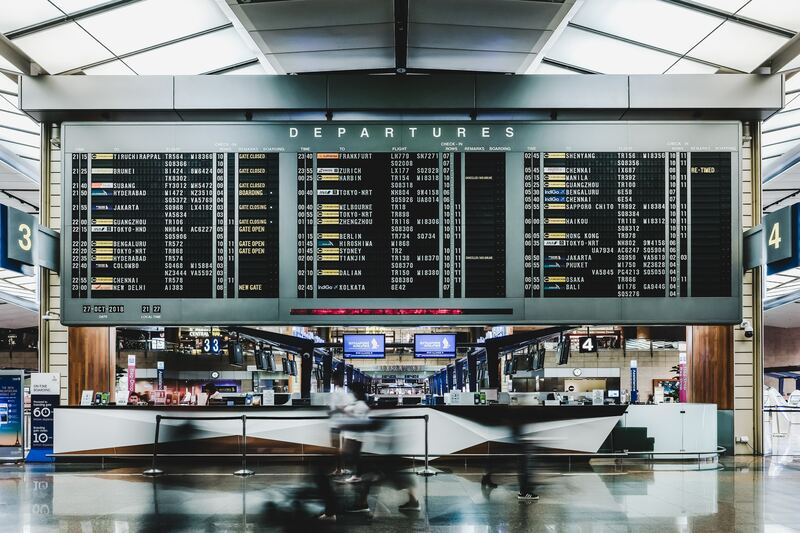 One of the most basic ways airlines can improve customer experience through data analytics is by adding new channels to their customer service, such as chatbots on webpages, or event-trigger personalized offers or communications. These smart tools identify patterns based on previous interactions and provide customers with optimized solutions for their most common problems, leaving the solution of more complex issues to human interaction. However, advanced applications of data analytics can generate much more impacting competitive advantages. For instance, air carriers can apply predictive analytics to identify the best targets and avoid deploying aggressive retention strategies with customers who are most likely to defect or don’t need special treatment to be retained. Two pioneering applications of advanced data analytics for customer satisfaction concern feedback analysis and real-time data-based services. Airlines often receive complaints from passengers about airport and flight experience. Apart from formal complaints, people nowadays also share opinions about their travel experience on social medias, especially when unsatisfied. These feedbacks are extremely revealing about customers’ expectations. Advanced data analytics uses that information to identify trends and best practices in customer service. The expression real-time data-based services is pretty much self-explaining. Some examples still might help you gain a better understanding of this trend. Consider, for instance, real-time baggage status monitoring, which allows customers to track their bags from their mobile devices and travel with a light heart. Also, some airlines use smart bracelets to offer a similar service to reassure the parents of children travelling alone about. Southwest Airlines, the largest low-cost carrier in the world, has been pioneering feedback and real-time analytics since a few years now and offers a great example of how airlines can take advantage of data-based technologies. The company proudly describes itself as a “Customer Service company that happens to fly airplanes” and ranked as the number one airline in North America on TripAdvisor in 2018, which is a clear indicator of a company meeting customers expectations. Southwest uses a speech analytics tool that analyzes in details how a customer is interacting with customer service representatives. This data is then integrated in real-time with other data from social media and other sources and is then presented in the form of intuitive metrics. This process of data collection, analysis and presentation is managed by Southwest Airlines’ Listening Center. The Listening Center involves a team of 40 experts from different fields. It tracks data from real-time interactions as well as the sentiment on traditional and social medias about Southwest, its competitors and the airlines industry in general. The Listening Center has basically two goals. The first is to apply advanced data analytics to identify emerging issues in real-time and guide front-line personnel to the best solution for that scenario as rapidly as possible. This way, the company can easily identify poor customer experiences and quickly intervene to delight their unsatisfied passengers. 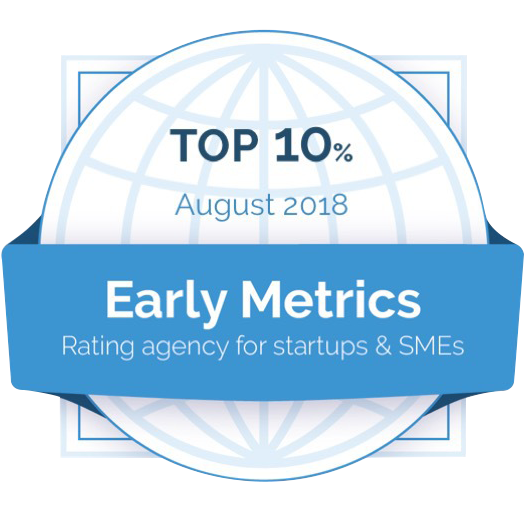 The second is to ensure the company stays updated about new trends in the industry and effectively provides tailored offers to the company's customers. Revenue Management (RM) means applying advanced data analytics to sales. It is setting the path for dynamic pricing models as it allows airlines to optimize their sales process based on the fact that customers perceive product value differently and have therefore different optimal price points for both flight tickets and ancillary options. Mastering revenue management can be a source of great competitive advantage. RM helps airlines understand what is the best time, channel and approach to sell a product to a specific customer, and most importantly, what is the maximum price he/she is willing to pay. As a result, companies can alter prices for specific markets, identify the best distribution channels and determine the sensitivity to price of each customer segment. Since 2015, EasyJet has adopted an artificial intelligence algorithm that manages seats pricing in real-time in order to keep the airline simultaneously competitive and customer-friendly. The same algorithm also gives meaningful insights for managing the inventory, opening new branches, or routes, and entering new alliances. Flight cancellations and delays are extremely hurtful in the airlines industry. They affect both the image and the cost profile of an airline. Interestingly, almost 30% of the total delay time is caused by unplanned maintenance. As such, some carriers have started installing sensors on their fleet to collect data about the technical condition of each aircraft. 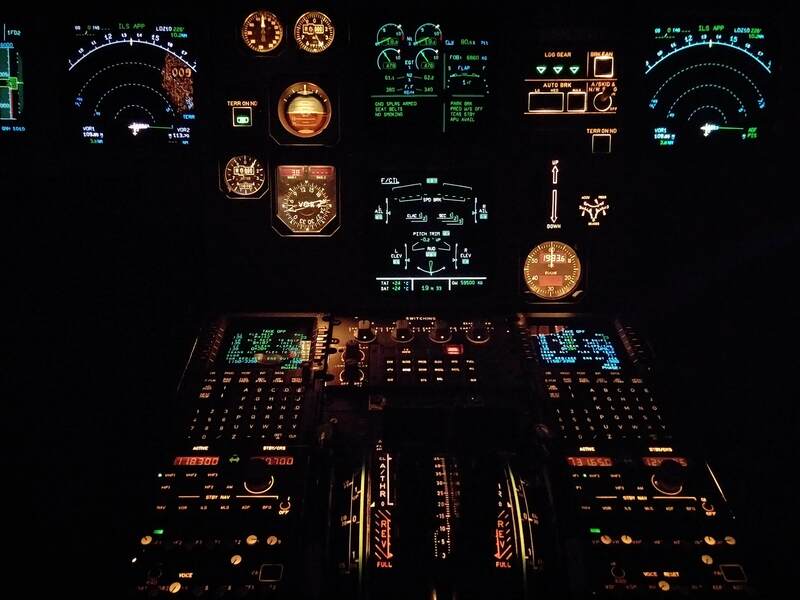 By constantly updating technicians in real-time, airlines empower them to predict when and where a technical issue will arise and proactively intervene to fix it. Predictive maintenance reduces costs, improves the brand image in the eyes of customers and provides executives with relevant data about inventory and maintenance operations. Airlines from all over the world are trying to reap the benefits of predictive maintenance and anticipate their competitors. So far, most carriers have partnered with trusted global players such as PWC, NASA and Airbus. In Europe, EasyJet partnered with Airbus to launch its predictive maintenance project. Starting from next summer, the British low-cost carrier will adopt Airbus’ Skywise platform to integrate data from various legacy systems. 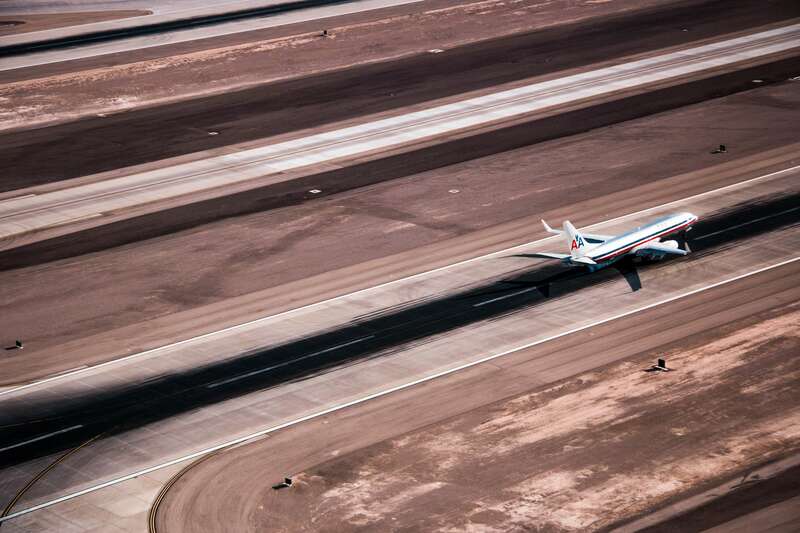 In the U.S., Southwest Airlines is collaborating with NASA to apply machine-learning algorithms that can identify patterns of technical anomalies and help prevent potential accidents. Data analytics boost productivity by providing employees with enhanced KPI dashboards that help them stay productive and meet operational and strategic goals. However, that is just the tip of the iceberg. Airlines are predicted to save 140k (US $) per aircraft per year thanks to their digitalization efforts. Digitalization is indicated as the major source of competitive advantage for airlines in the coming years. It is already disrupting a wide number of industries. However, no digitalization process can be successful without heavily relying on big data and advanced analytics. You will need to get your data strategy right before you can digitalize your business. Data analytics can be applied for a variety of purposes. Whether it is adopted for forecasting customer behavior, optimizing processes or managing risk, data analytics offers meaningful descriptive, predictive and prescriptive insights to improve the company’s strategy and embark on a process of continuous improvement. 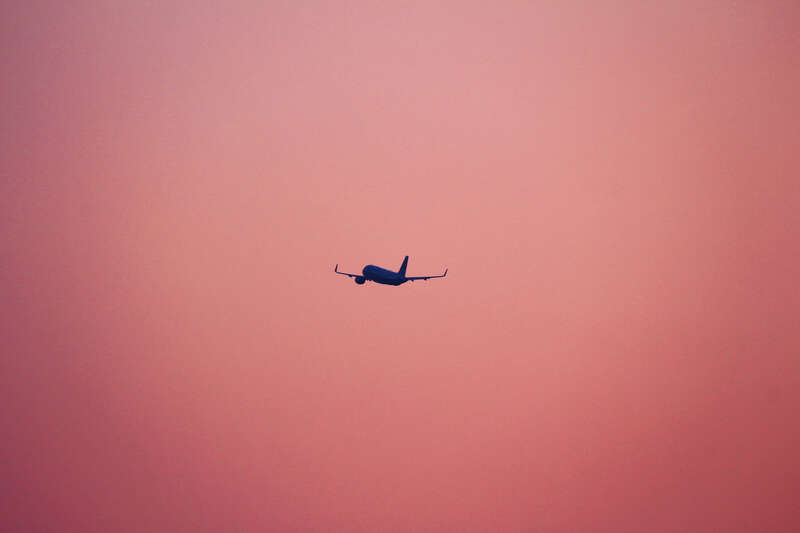 As the airline industry is highly cost-sensitive and smaller players are being absorbed by more consolidated groups, the competition in the industry is fierce. Advanced data analytics provides critical competitive advantages and will determine which airlines will survive, and which will perish. Plan wisely.